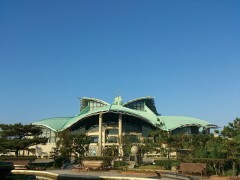 Okinawa Convention Center is the largest multi-function complex on Okinawa. The facility consists of a theater, exhibition hall and 12 conference rooms of various sizes. The exhibition hall is available not only for large exhibitions, but also receptions, concerts, ceremonies, indoor sports events and more. The theater is a venue for numerous concerts throughout the year, and also features musicals and performances of many kinds. 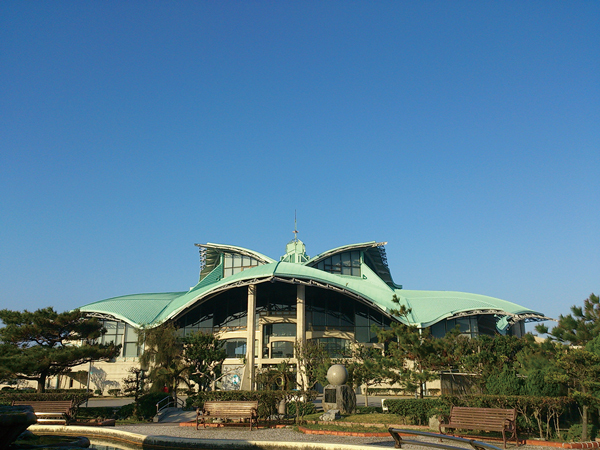 The Tropical Beach, located next to the Okinawa Convention Center, is a popular location for swimming, beach barbeques and all sorts of beach fun.